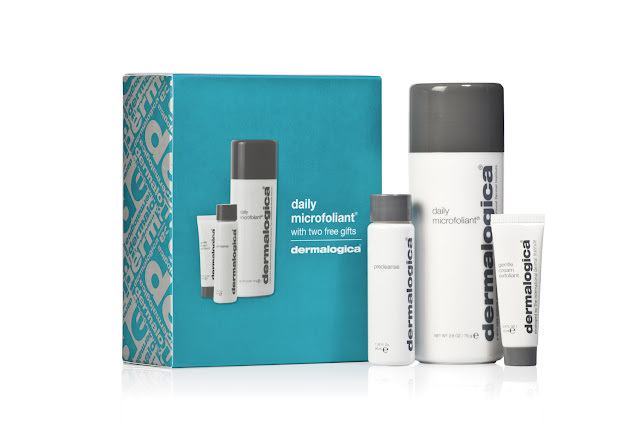 If you are looking for a skincare system to treat someone during the festive Christmas holidays, then Dermalogica's Limited Edition Christmas gift sets will have you covered. 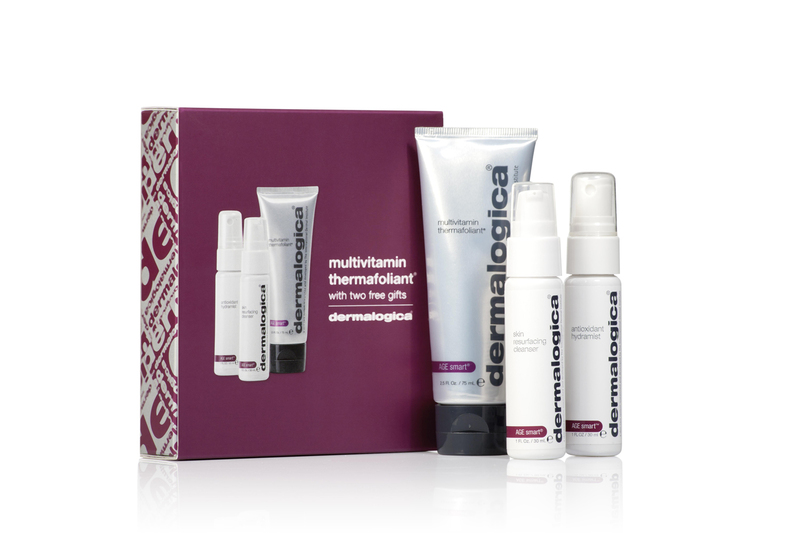 This Christmas, Dermalogica has released three exciting Christmas gift sets which contains a full sized skincare product and two bonus deluxe sized skincare products to trial. Dermalogica Limited Edition Christmas Gift Sets are available at Dermalogica online, boutiques and salons, Adore Beauty and The Facial Company. Have you tried any of these Dermalogica products before?